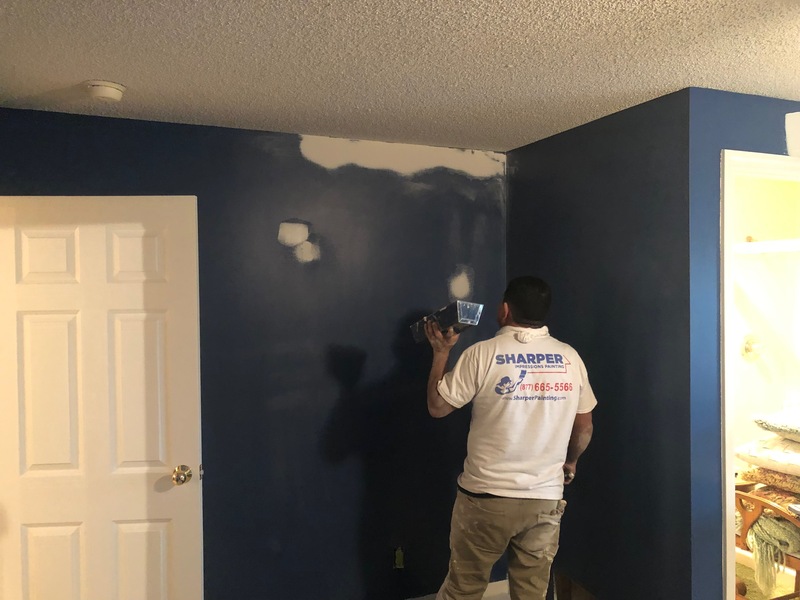 Our expert painting team at Sharper Impressions Painting Company has been offering painting services to Olathe, KS homeowners and businesses for over two decades. Not only are we passionate about painting, but we love working and living in such a family-friendly community. 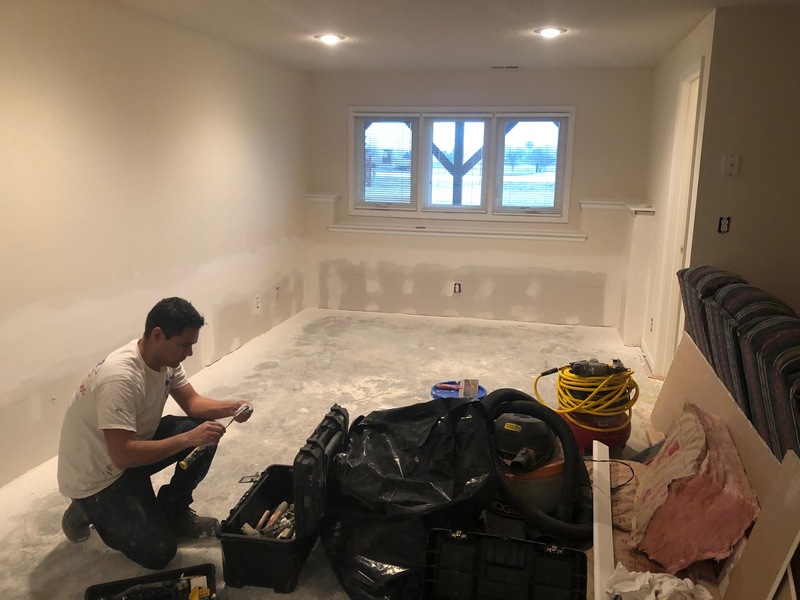 We can’t wait to meet you and start on your house or commercial painting project. 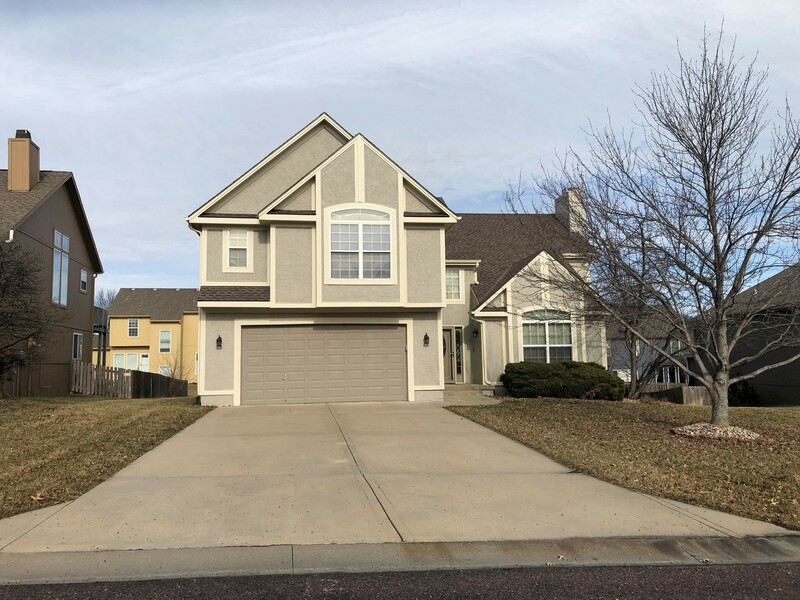 Take a look at some of our completed painting projects below! 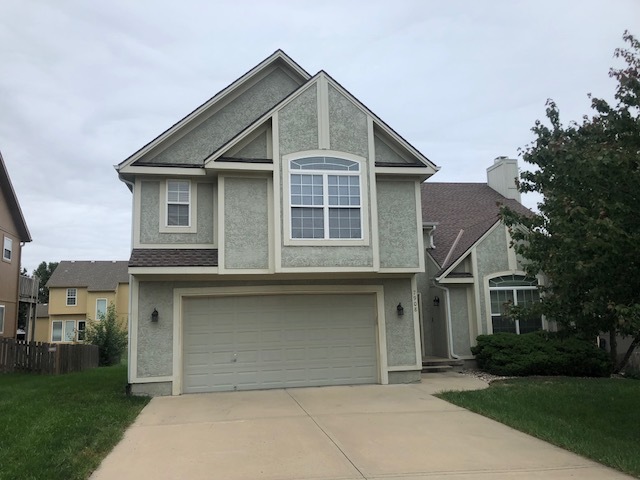 This Olathe home in Johnson County had a stucco front with wood siding around the home. This customer’s home had a large amount of wood rot on some window trim and vertical corners, plus the siding was swelling at the bottom. 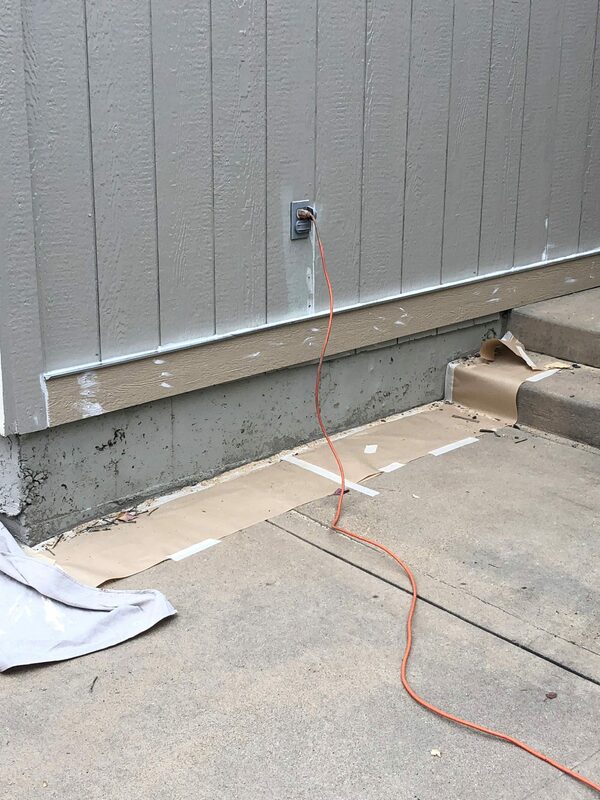 Rather than replacing full sheets of house siding, our professional painters skirted the siding with a trim board and flashing to stop water to prevent further deterioration of the siding. This kept repair costs more affordable. We also trimmed out all the way around the house, not just the front side. This project was completed in just seven days! 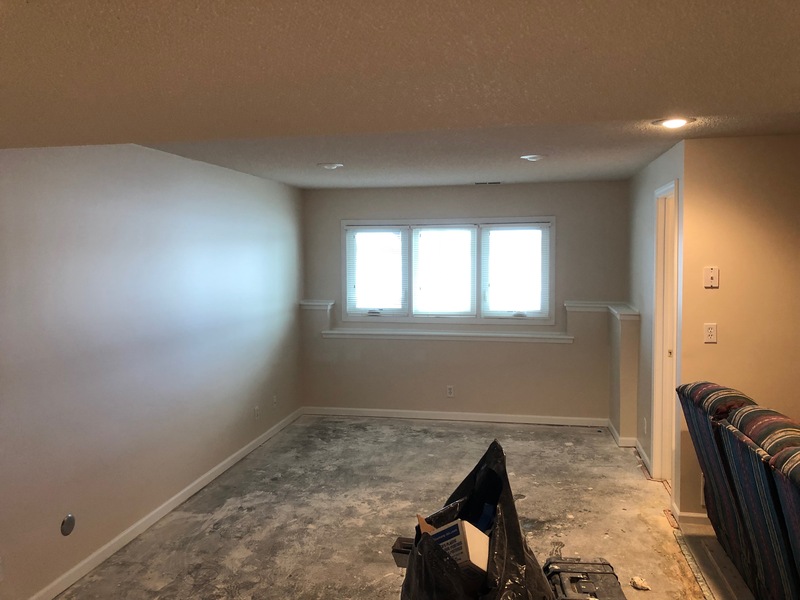 This project really allowed us to show this customer our painting skills. 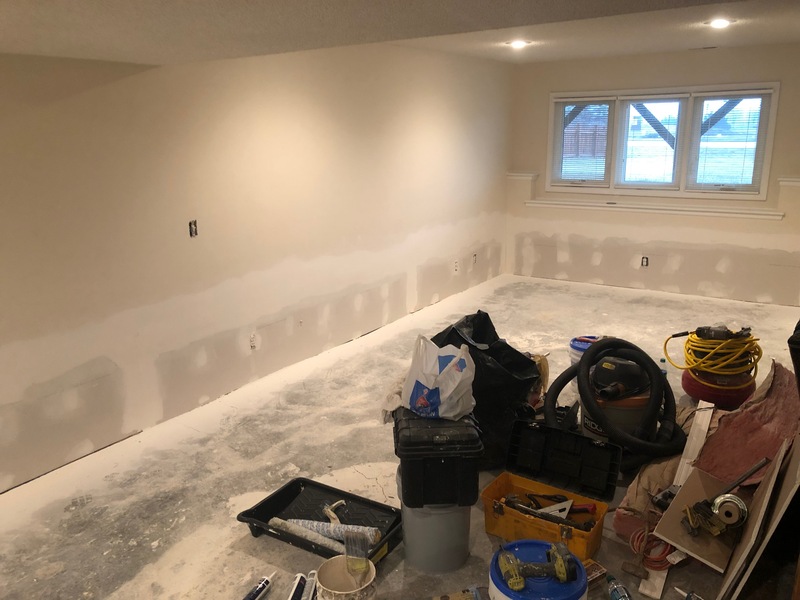 The home had some flood damage and after the drywall was cut out, we replaced the insulation, reinstalled drywall, painted, and also worked on a few other rooms in the home. We also cut, placed, taped, and mudded the drywall to make it appear seamless. Now, you can’t even tell where the previous damage was! 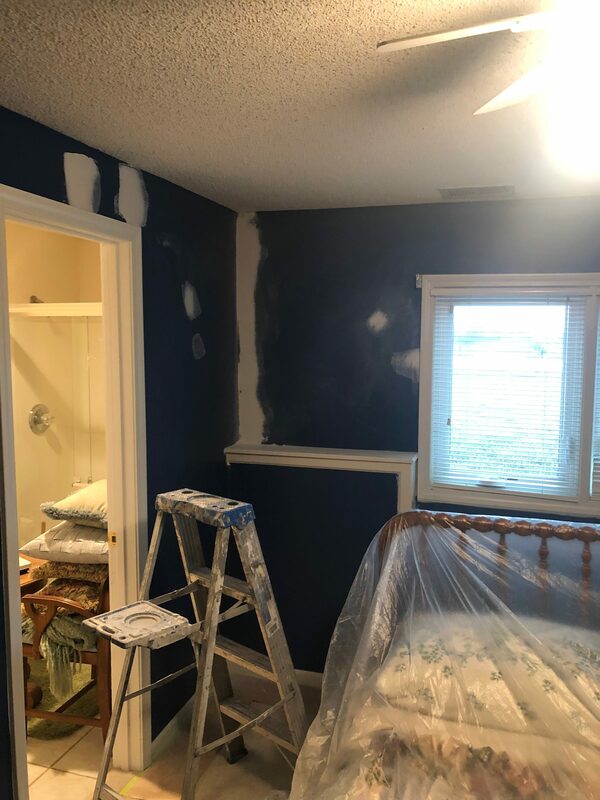 Some of the other rooms in the home had some severe settling cracks, so we repaired those and painted the walls with fresh, new colors. 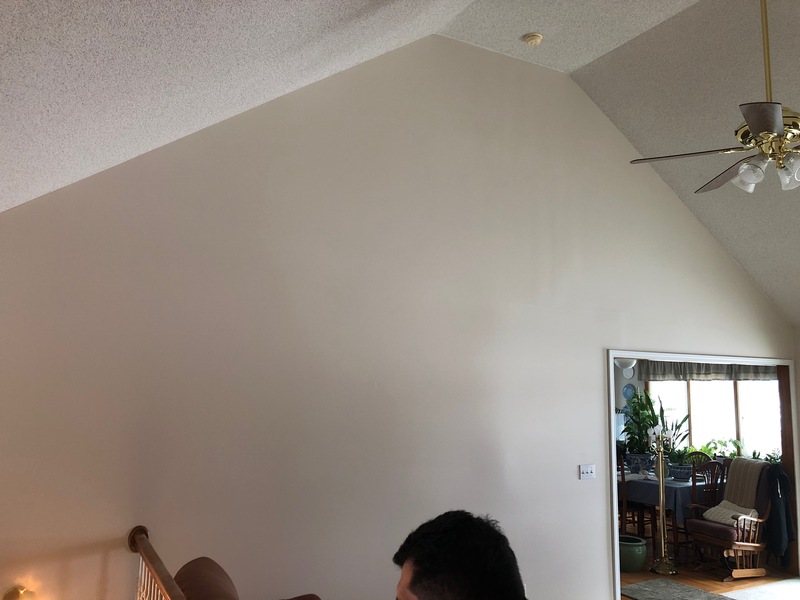 Our team also touched up the ceiling, and painted some of the trim throughout the home to give it a fresh, new look. Our professional painters look forward to helping you fall in love with your home interior and exterior. Whether you desire a siding paint refresh, new color on your walls, or need to tackle painting several rooms in your home, we can help. 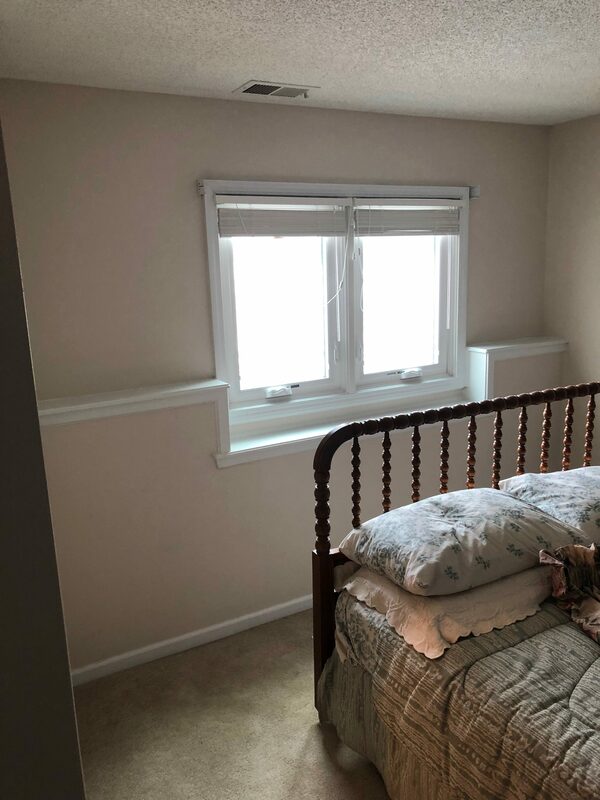 Request your free painting quote below!